in East-Bengal, the 30 May 1920. He was a Pilot in the Royal Air Force during the war. In 1945 after the war he joined the Ashram of Sri Aurobindo in Pondichery where he remained upto 1984. Then he went to France , Britany where he created a place called Motherland in honor of the Mother. He left his body in August 2005. 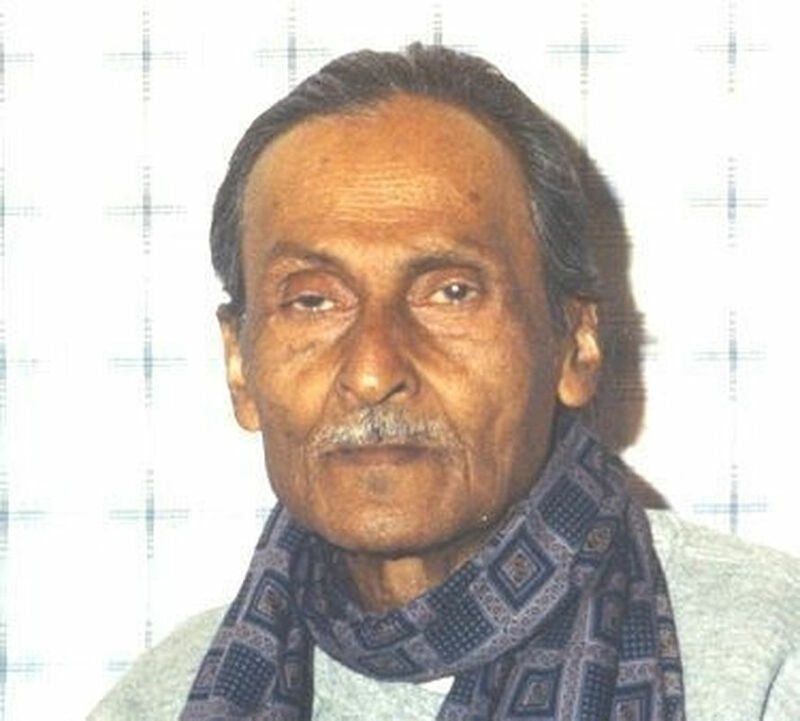 Niranjan Guha Roy has tried to express through his writings, paintings, music, photos and films his deepest spiritual experiences and aspiration and to give a body to his vision of the New World of beauty and harmony coming on earth. But above all his work and life are an offering to the Mother and Sri Aurobindo.